5. 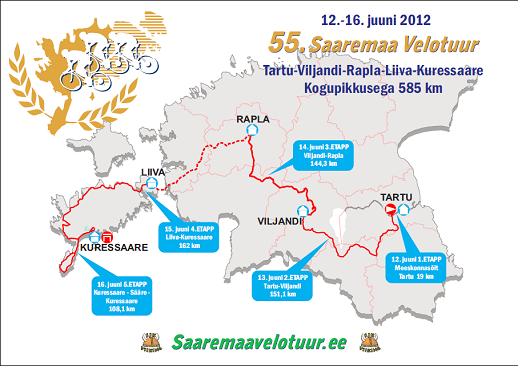 Saturday, 16th of June 2012 5. stage Kures.-Sõrve-Kures. NB! Acrobat Reader needed for PDF documents!